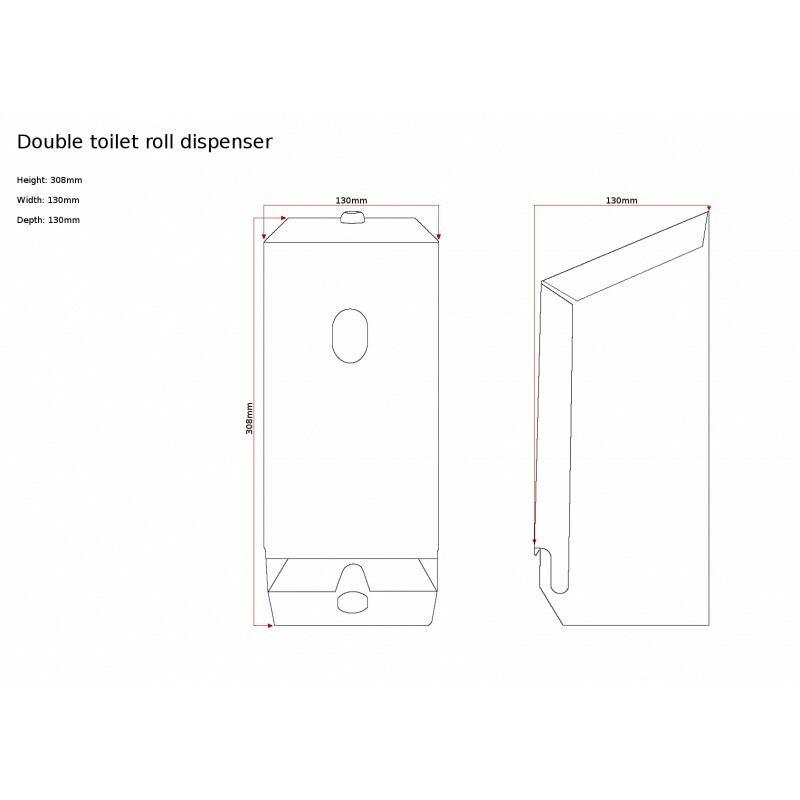 From Paper Towels to Toilet Tissue C21 Hygienes range of top quality Dispensers provides a dispensing solution for all environments. 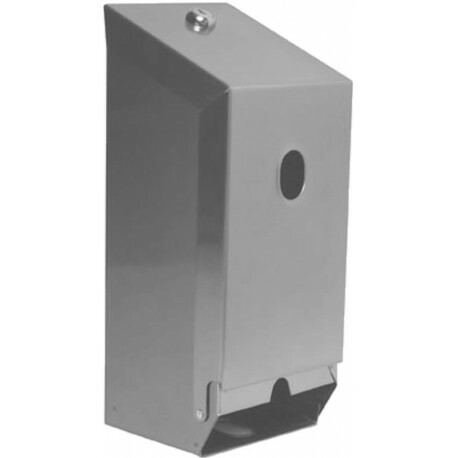 All C21 Hygienes dispensers are manufactured in the UK from environmentally friendly recycled metal. C21 Hygienes 304 grade Stainless range provides enhanced quality, durability and reliability. C21 Hygienes Zintex Metal PC range has the feel of stainless but at a more competitive cost. 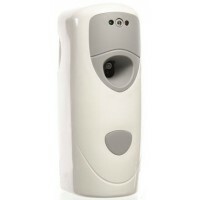 A favourite of cleaning service companies, these dispensers resist fingerprints and are simple to clean and maintain. 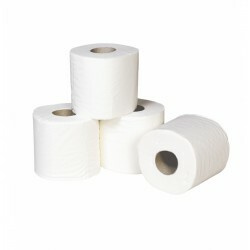 Available in standard colours: Silver, Black, White and Stainless Steel and corporate co-ordinated colours if required.